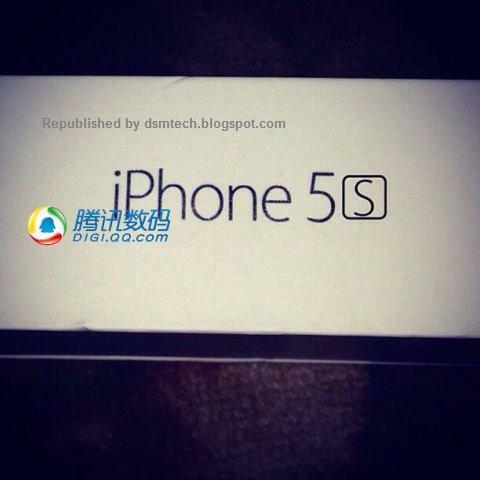 Another duo iPhone 5S & 5C leak: Thanks to a Romanian retailer, which sent a couple of photos to the Romanian publication Mobilissimo.ro, we get our first glimpse of what seems to be a press photo of one of Rumorland’s prime citizens, the Apple iPhone 5C. 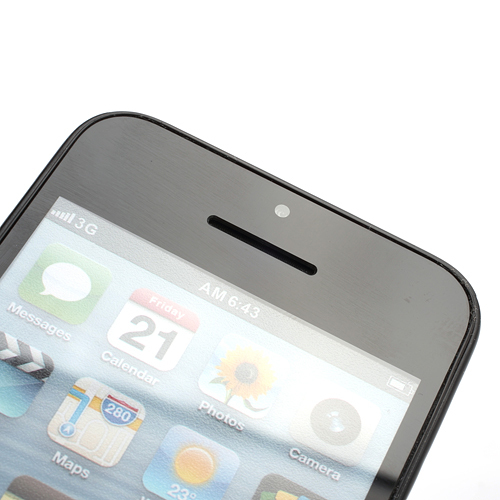 The photo shows the white plastic device with Apple’s iOS 7 running up front. There are also a couple of pictures of a dummy iPhone 5C wearing a bumper case – the dummy is supposed to keep the seat of the real device in the retailer’s store warm until the real-deal gets there. 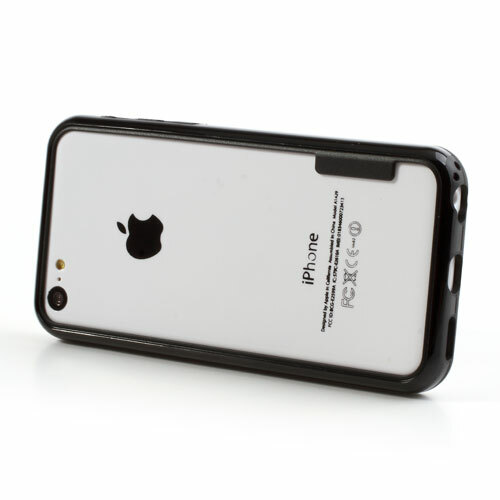 We’ve already seen the iPhone 5C’s case a number of times in high resolution, and in the wild. If the Apple iPhone 5C is real it’s supposed to replace the iPhone 5 in Apple’s lineup and is rumored to go on sale alongside the next flagship, iPhone 5S, on September 20. We’ll have to wait and see as this would be an unexpected step from Apple – first by releasing two iPhone’s, second by making a dedicated cheaper iPhone (instead of discounting its previous flagship) and third by going back to its plastic roots (the iPhone 3G and 3GS spring to mind). 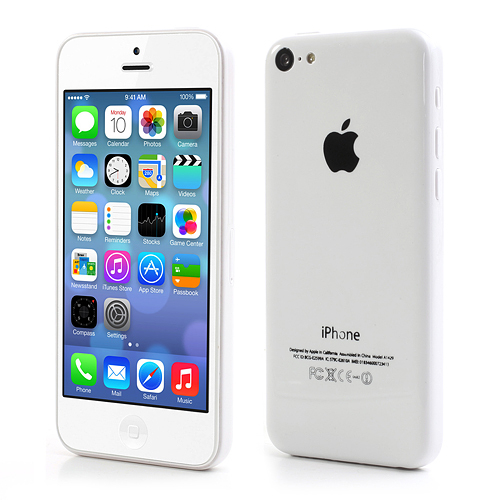 If the rumors are accurate and the iPhone 5C is indeed an affordable alternative to iPhone 5, then we should expect the new handset to share the hardware platform of the iOS-powered smartphone launched in 2012. Thus the iPhone 5C might be underpinned by Apple’s A6 SoC with dual-core 1.3 GHz CPU and PowerVR SGX 543MP3 GPU, while sporting 1 GB of RAM. 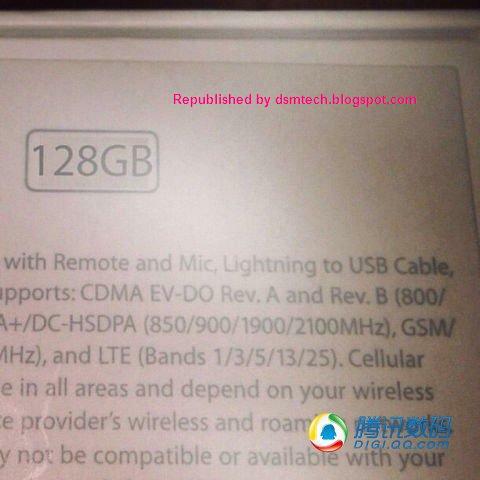 There will probably be three internal storage options for the iPhone 5C: 16, 32, and 64 GB and since the smartphone will come with the A6 chip, also expect it to pack LTE connectivity, along with WiFi 802.11 a/b/g/n, dual-band, WiFi hotspot, Bluetooth 4.0, and Apple’s proprietary Lightning USB port. 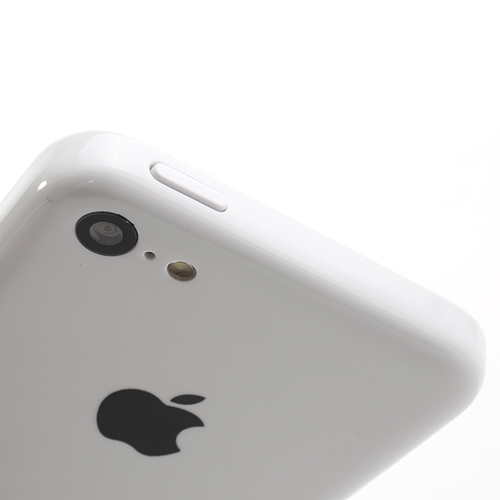 The iPhone 5C will also borrow the iSight 8 megapixel camera mounted on the back of the iPhone 5, with autofocus, LED flash, simultaneous HD video and image recording, touch focus, geo-tagging, face detection, panorama, HDR, and support for 1080p@30fps video recording. Since Apple doesn’t want fragmentation to become a problem of iOS, the iPhone 5C will come with a 4-inch LED-backlit IPS LCD display with a resolution of 640 x 1136 pixels. Please like our Facebook page or follow us on Twitter or add us to your circle in Google + so that you won’t miss out any breaking news. The rumors that Apple will break its black and white only color scheme for the iPhone 5S are heating up with more and more photos hitting the web. BBM has been always one of BlackBerry OS the most popular features, even before there was iMessaging, Viber, or WhatsApp. 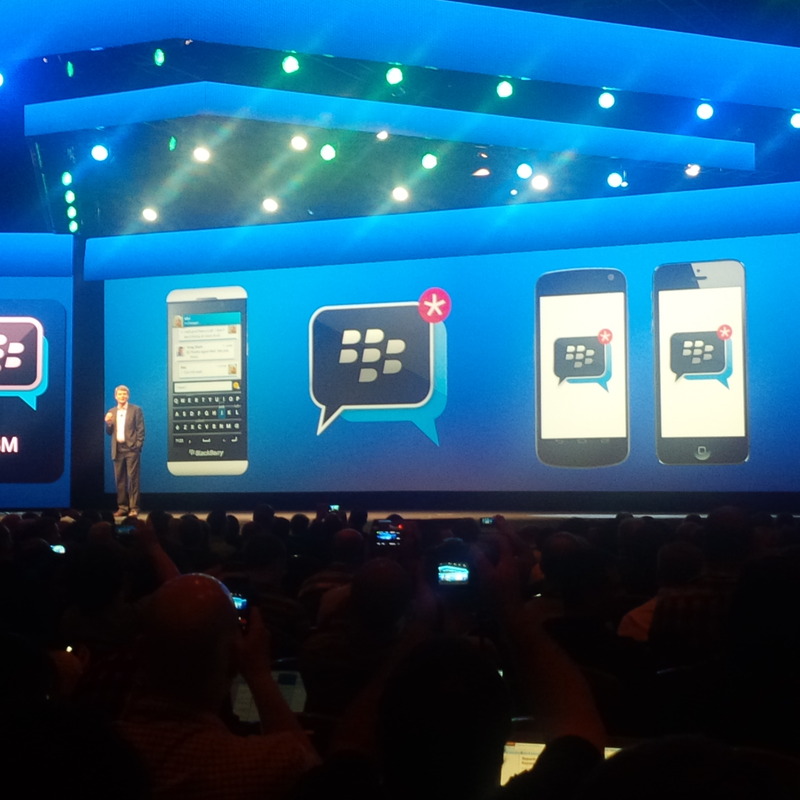 Today, at the company’s annual Blackberry Live 2013 conference, Company’s CEO Thorsten Heins has just announced that this summer they will make the trademark BlackBerry messaging service available as a standalone app for iOS and Android. Initially, the BlackBerry Messenger or BBM, as it’s more commonly known, will only support BBM chats, multi-person chats, voice note sharing, and BlackBerry Groups, where BBM users are able to set up groups to share calendar, photos, files, etc. 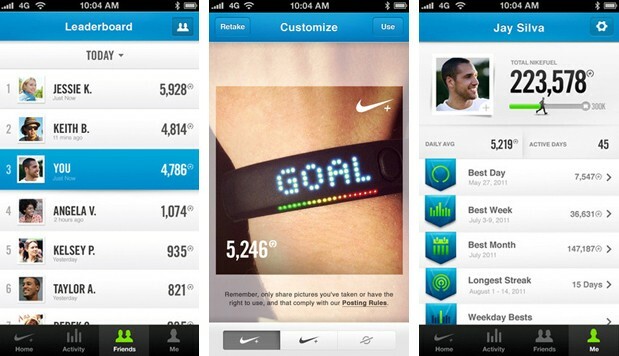 Apple has just released a new iOS update exclusively for the iPhone 5. This update has the moniker number 6.1.4 and includes just one tiny little change. 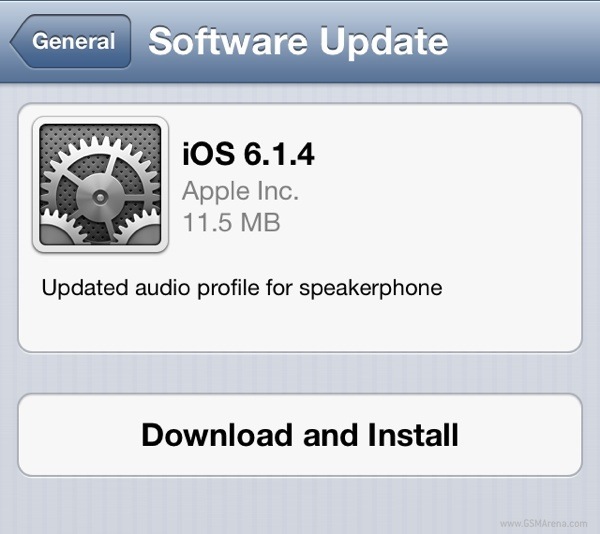 According to the change log, the 6.1.4 update brings ‘updated audio profile for loudspeaker’. The update is just 11.5MB in size and currently available for download on the iPhone 5. 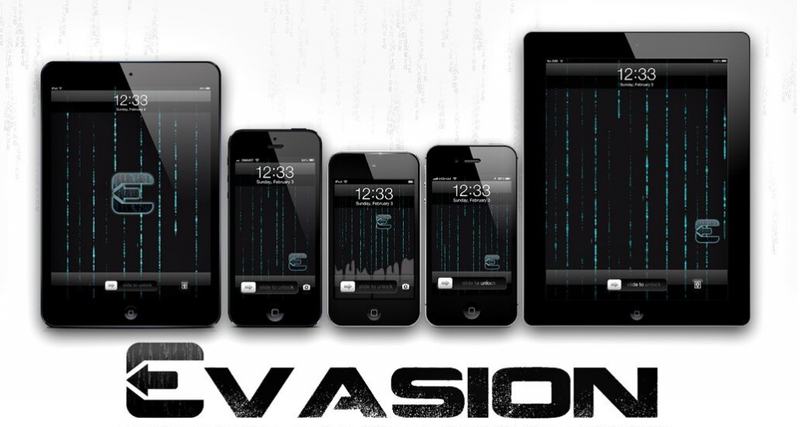 If you have any other iOS device, don’t bother checking as it’s not available for them. 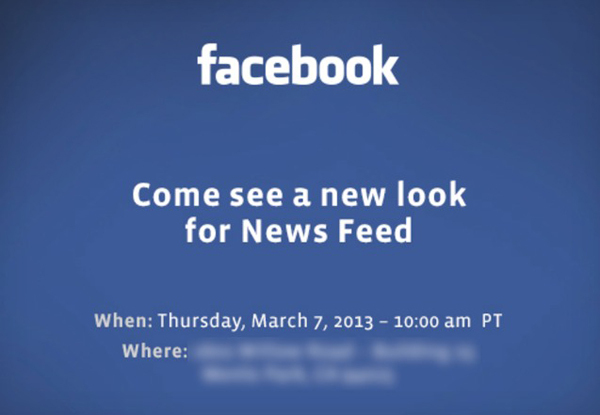 Facebook has invited the press to a conference on the thumb on March 7th at 10am (San Francisco time). The menu of the Event is already known, since it will be didcated to the social network unveiling a new design of the news feed. Little information is currently filtered on the expected new, but it is rumored that Facebook would display larger photos and text overlay on images. a Build of iOS app dragged, showing shots actually taking the whole width of the screen, Facebook would compete with the design elements of Google+ or Flipboard. The last consistent change of the news flow was on May 2012, with a particular focus on the media. The social network wants to push the experiment further.